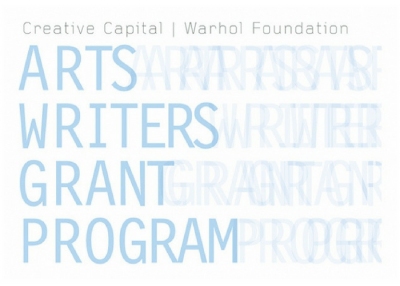 The Arts Writers grant supports both emerging and established writers who are writing about contemporary visual art. Ranging from $15,000 to $50,000 in four categories - articles, blogs, books and short-form writing - these grants support projects addressing both general and specialized art audiences, from scholarly studies to self-published blogs. The program also supports art writing that engages criticism through interdisciplinary methods or experiments with literary styles. As long as a writer meets the eligibility and publishing requirements, they can apply.